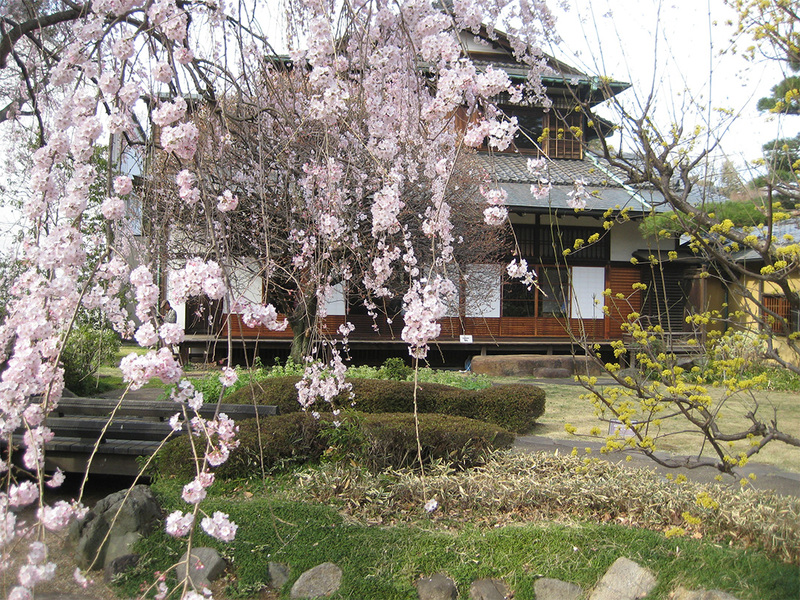 The museum is colored with a wide variety of flowers, plants and trees. 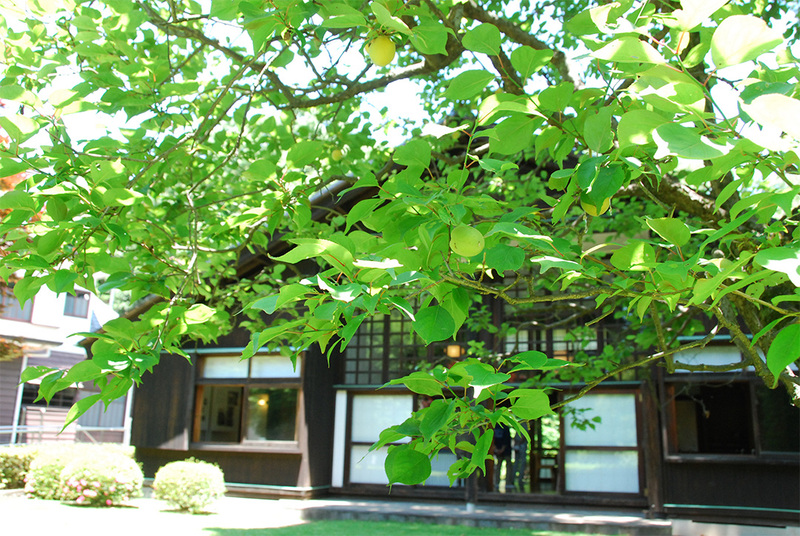 The riches of nature which fills our museum has as well been attracted visitors since its foundation. 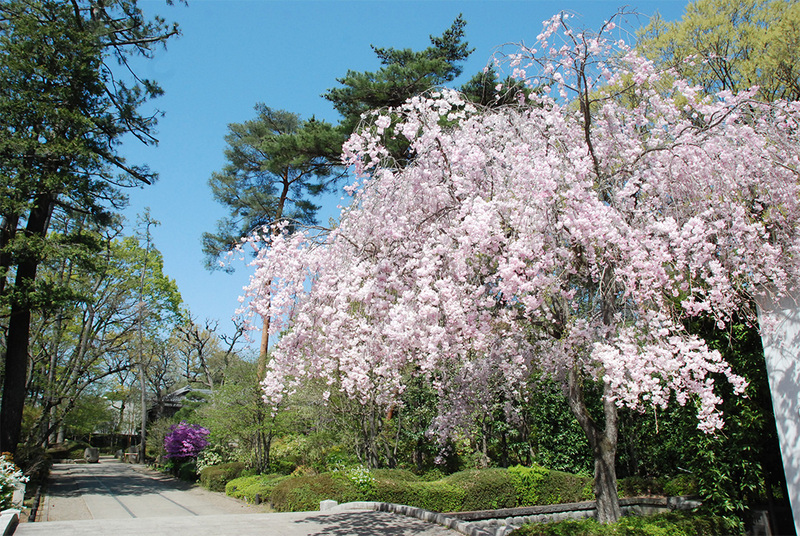 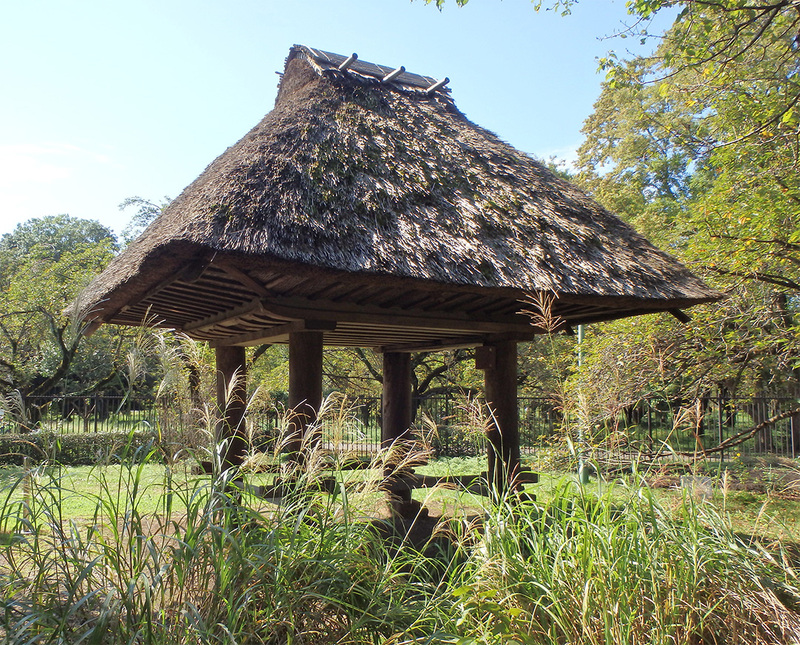 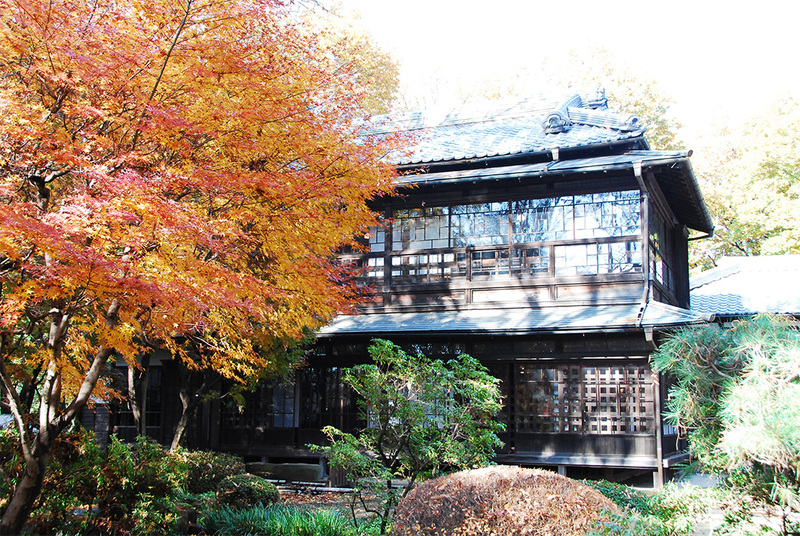 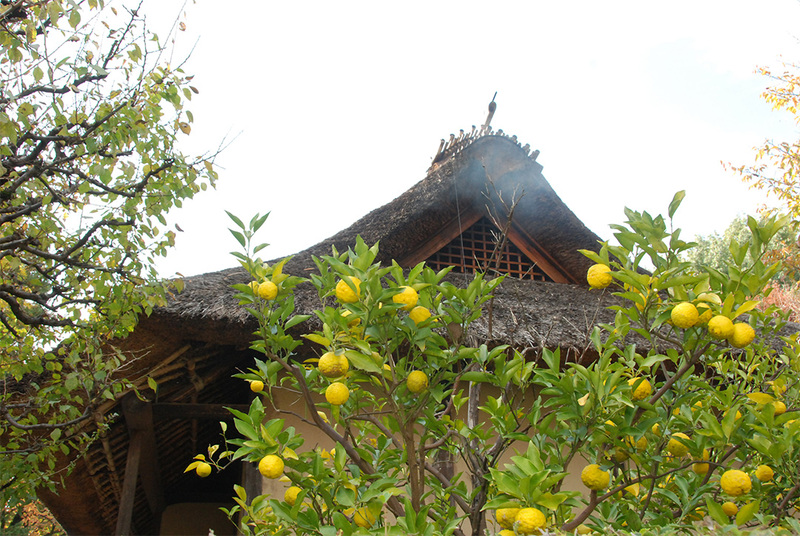 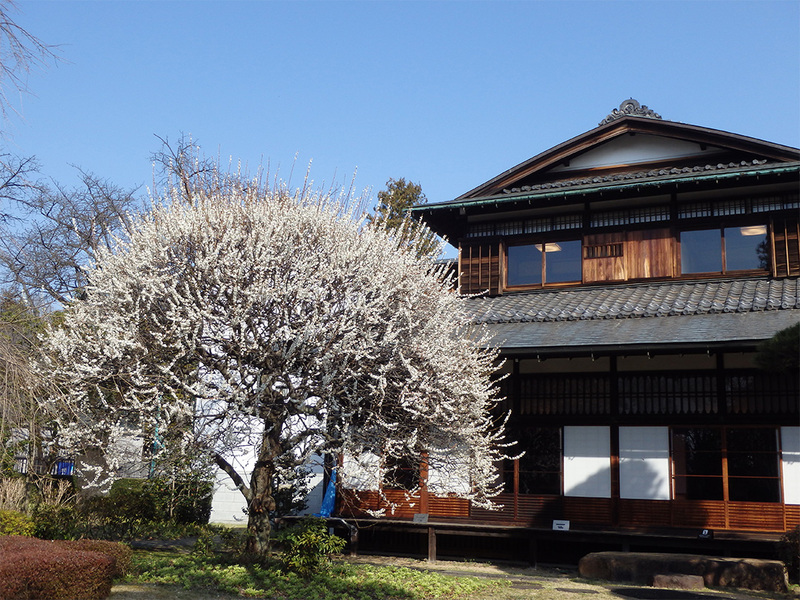 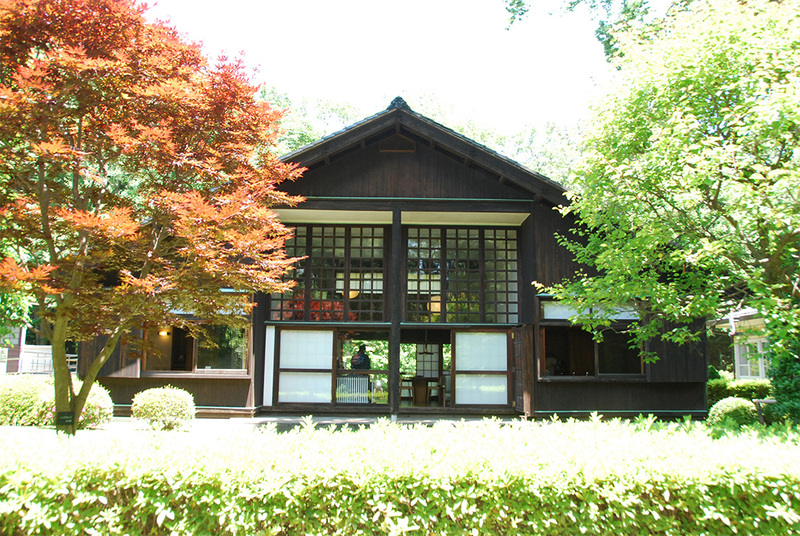 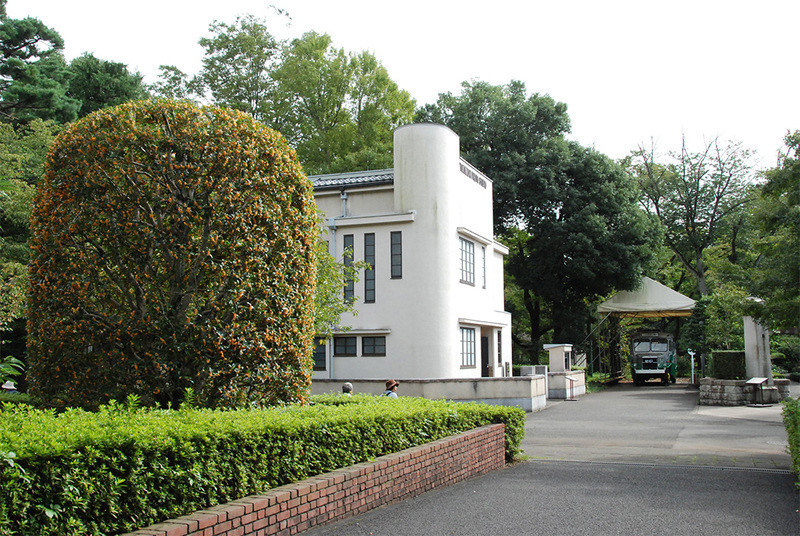 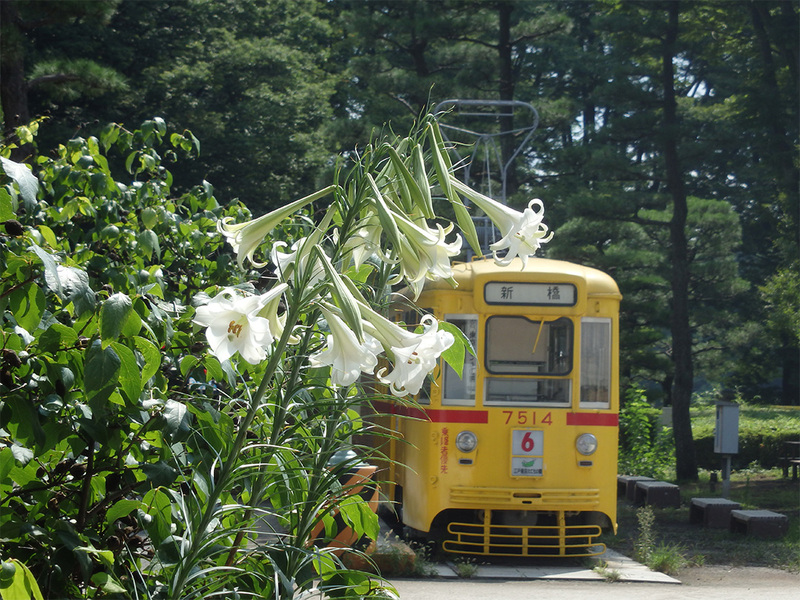 Please enjoy the beauty of nature of Japan, too, when you visit our museum. 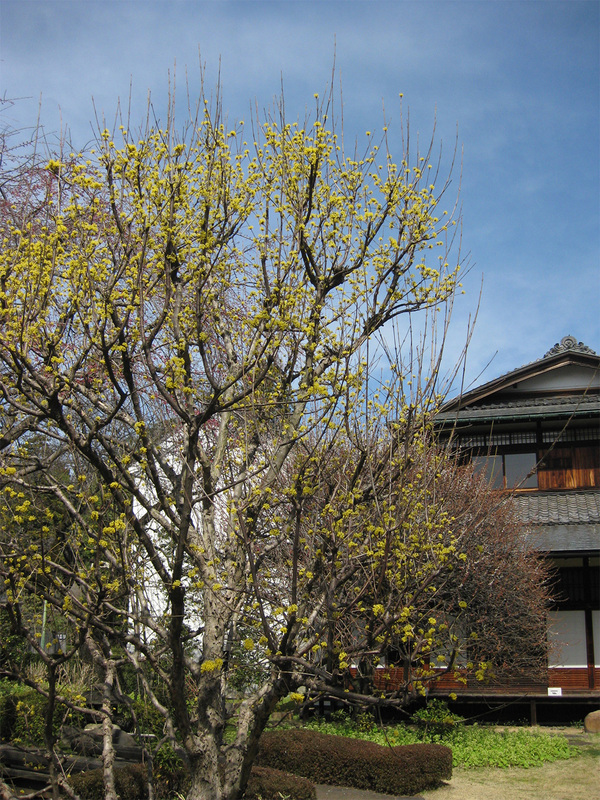 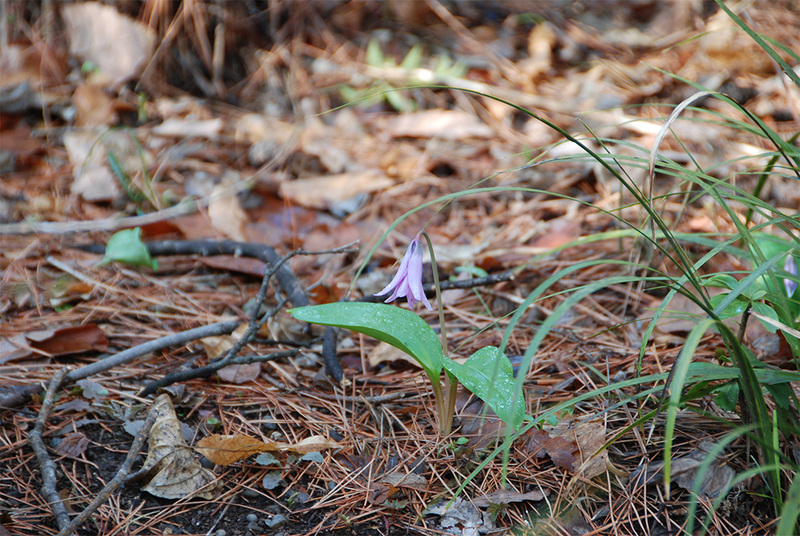 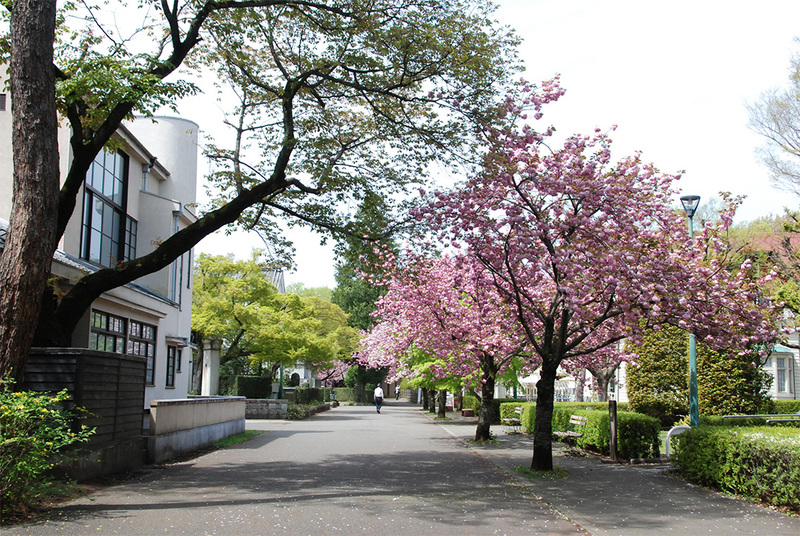 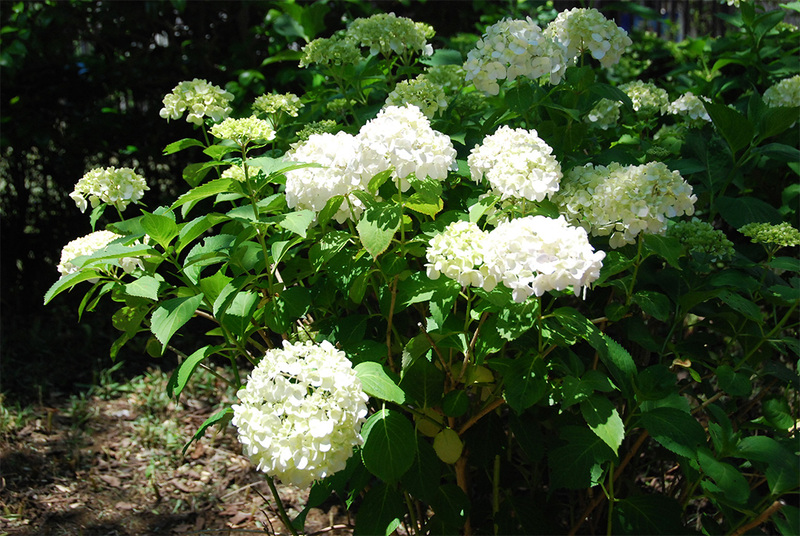 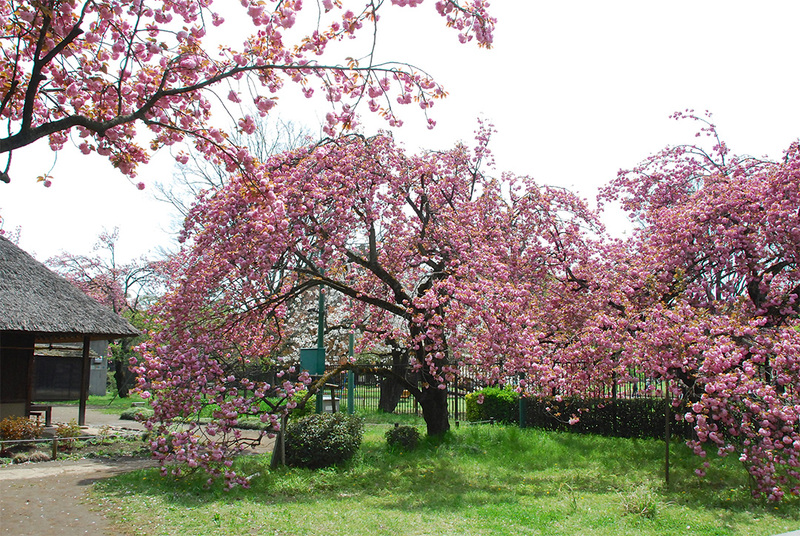 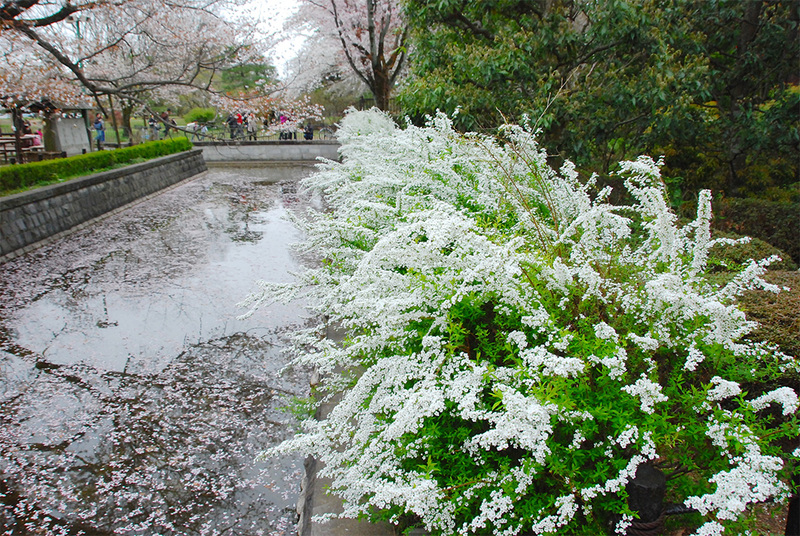 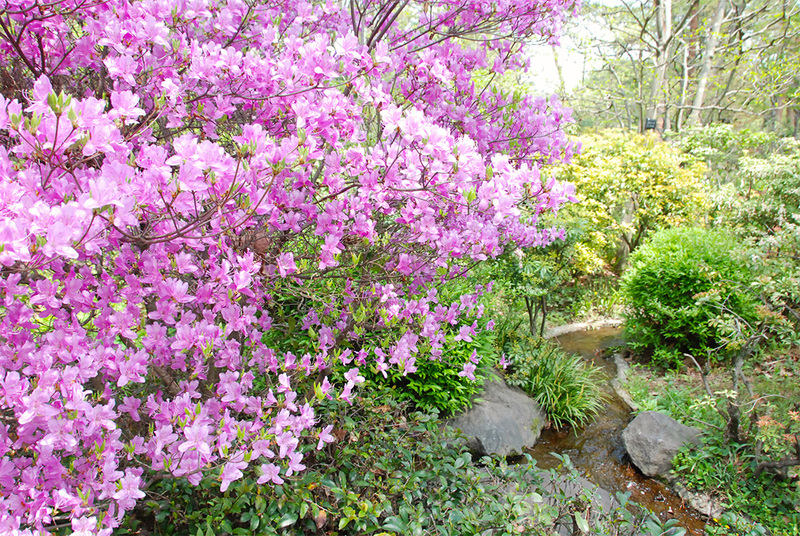 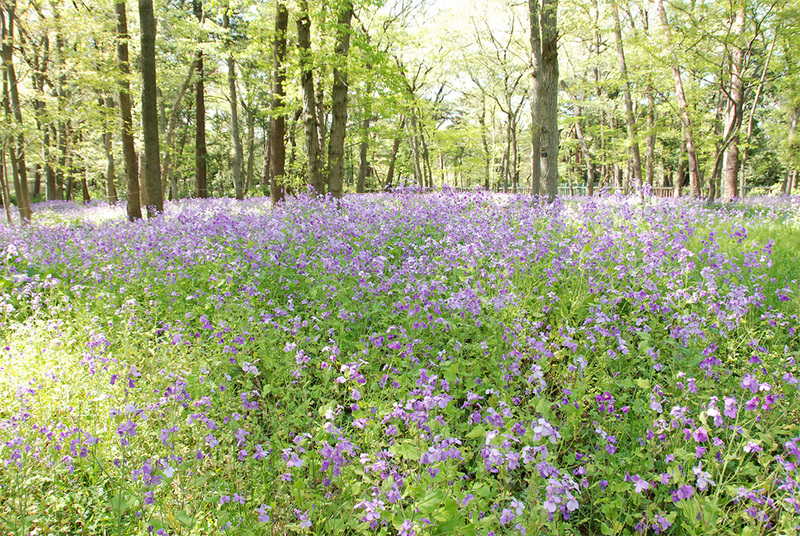 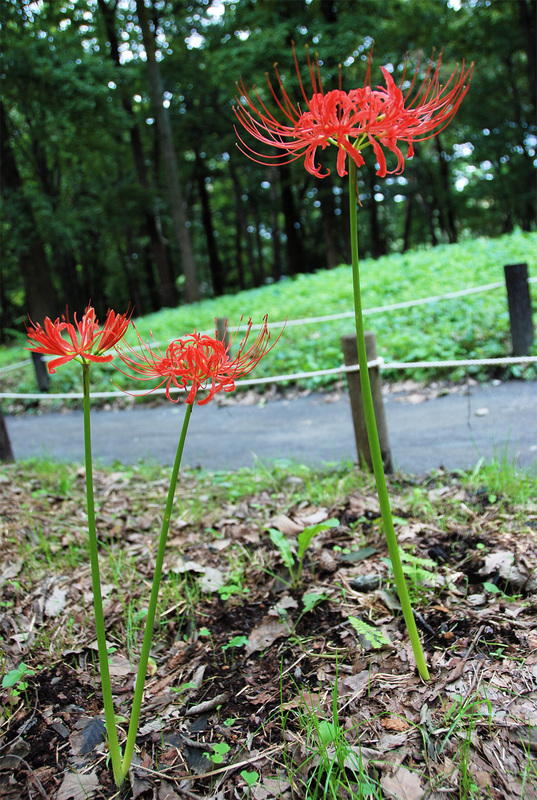 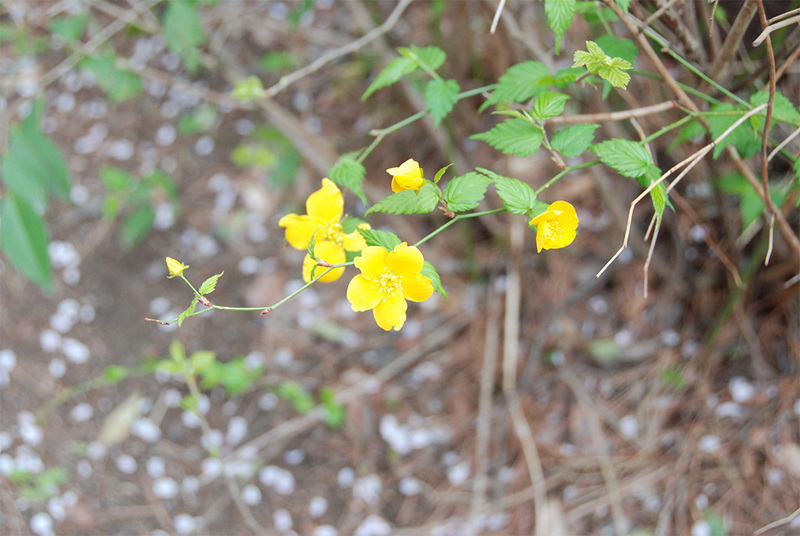 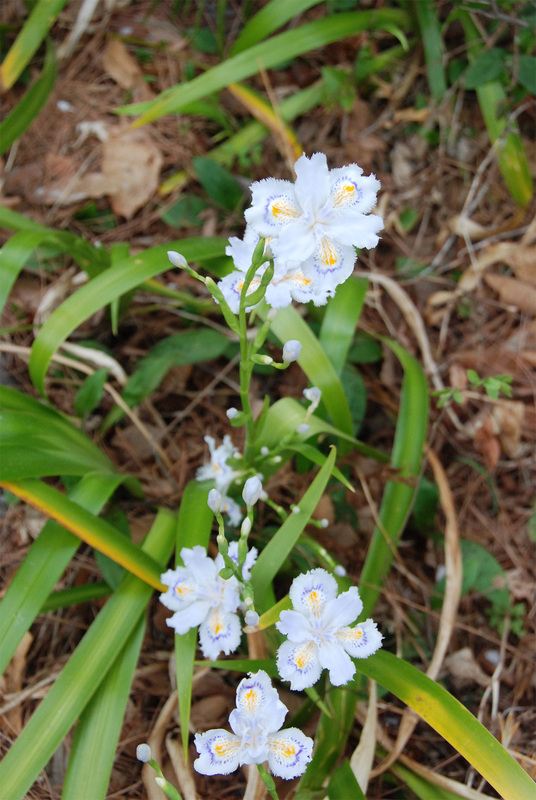 *The flowering time mentioned may change depending on the year.